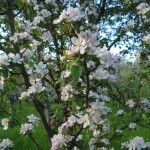 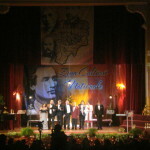 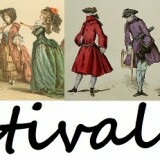 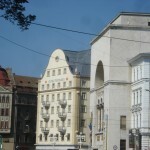 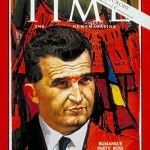 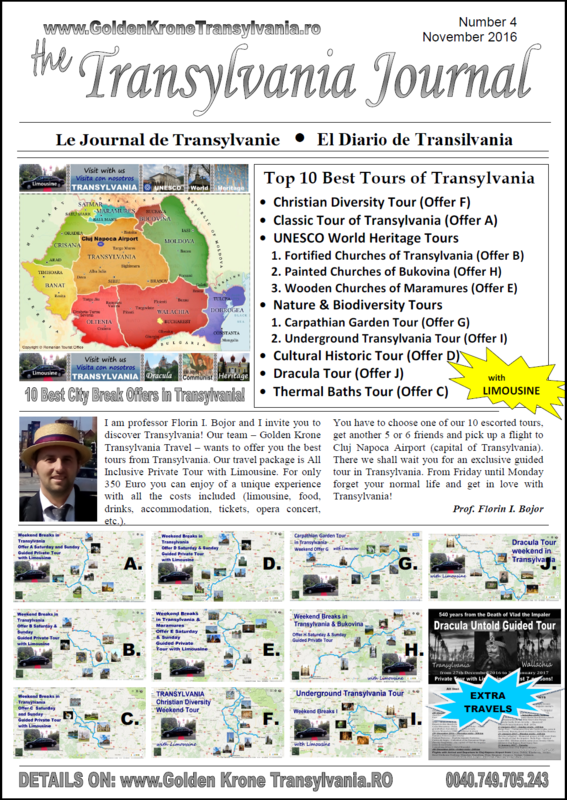 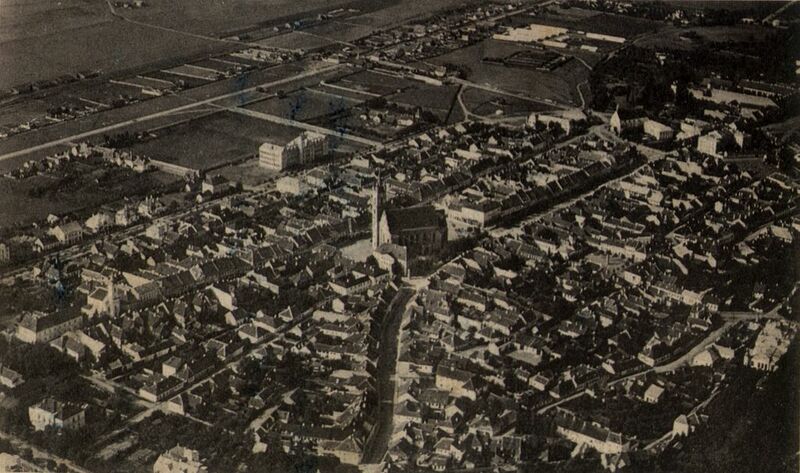 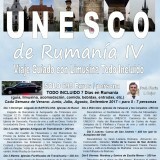 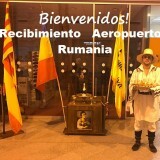 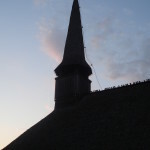 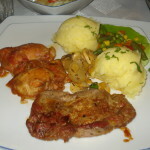 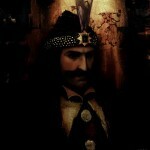 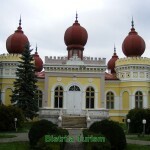 I am professor Florin I. Bojor and I invite you to discover Transylvania! 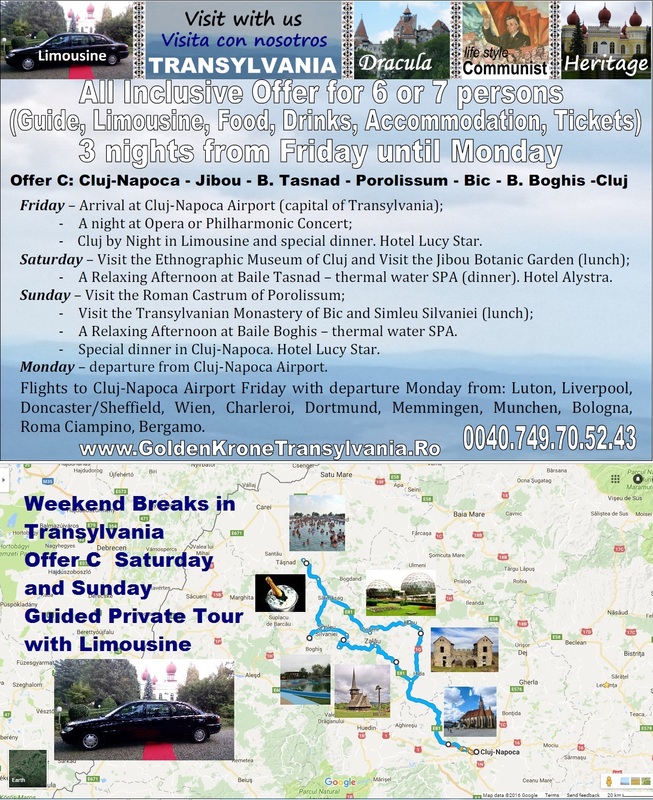 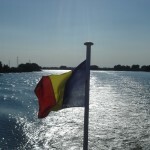 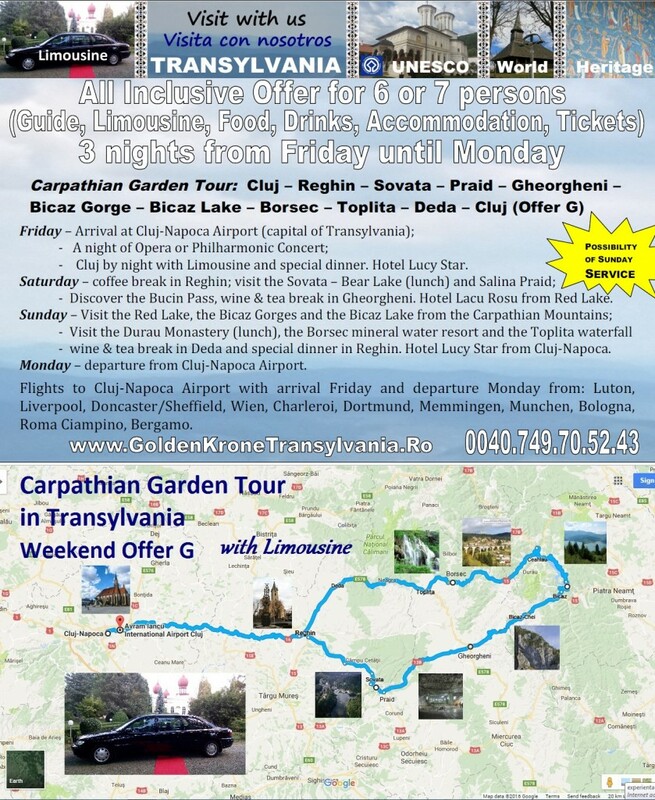 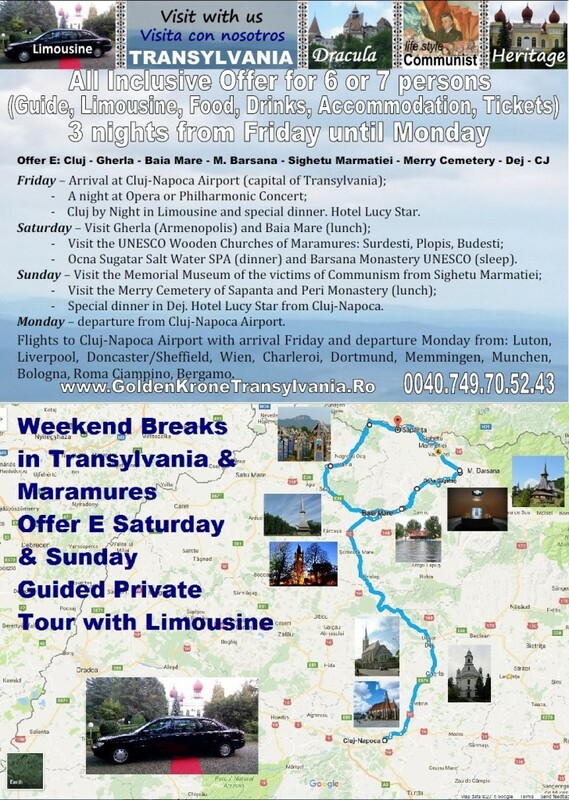 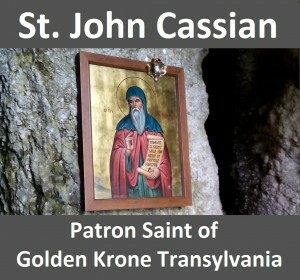 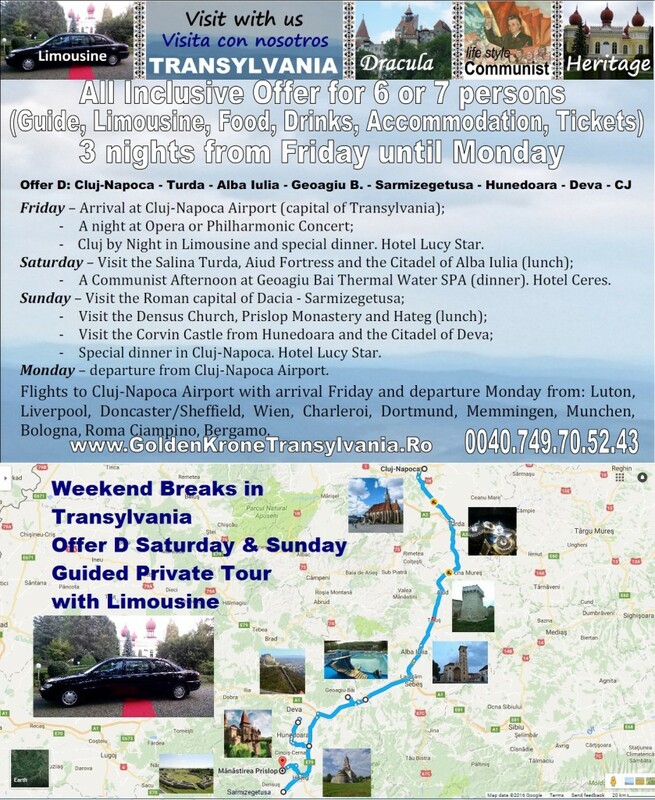 Our team – Golden Krone Transylvania Travel – wants to offer you the best tours from Transylvania. 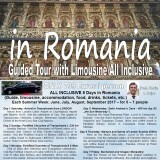 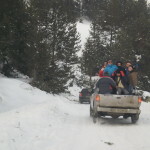 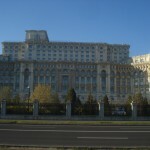 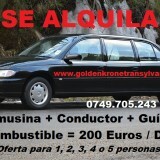 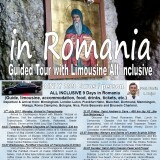 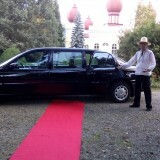 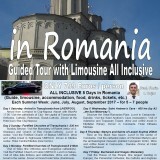 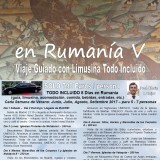 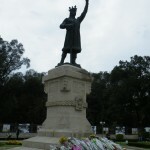 Our travel package is All Inclusive Private Tour with Limousine. 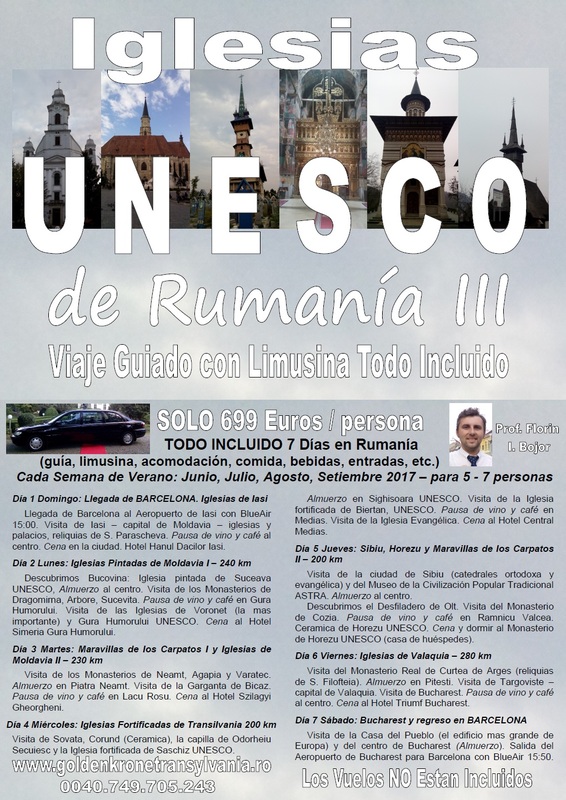 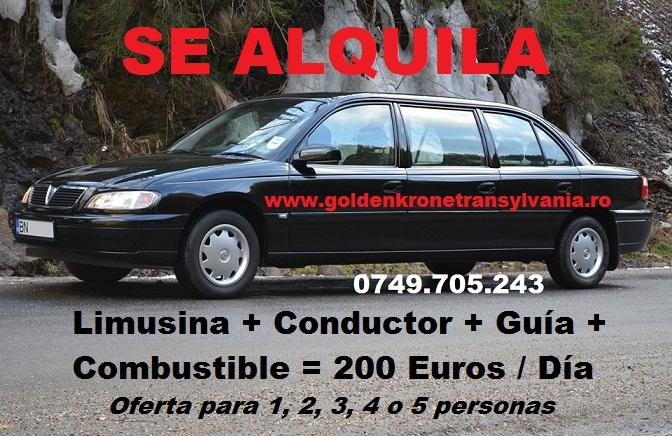 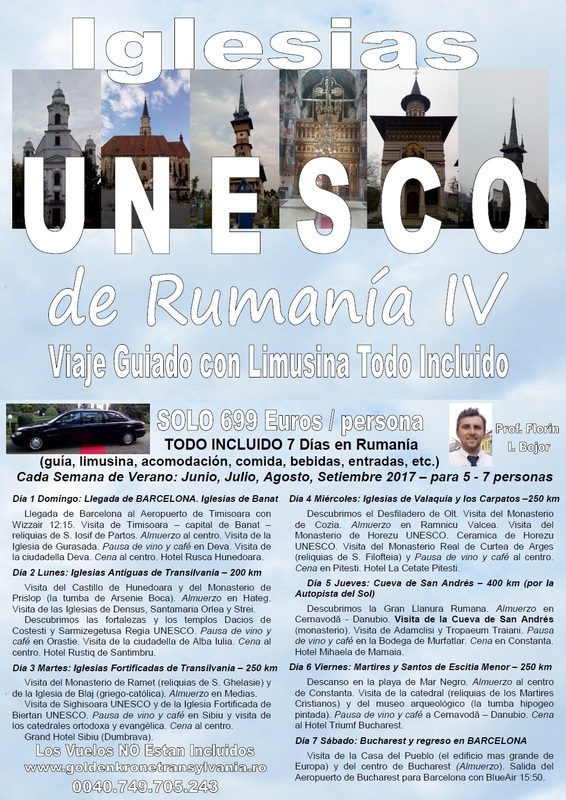 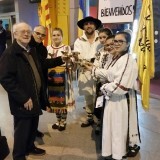 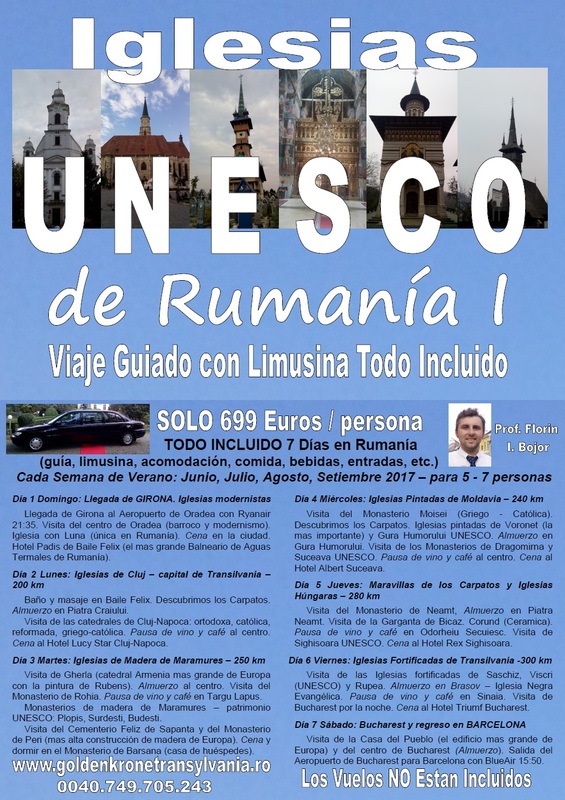 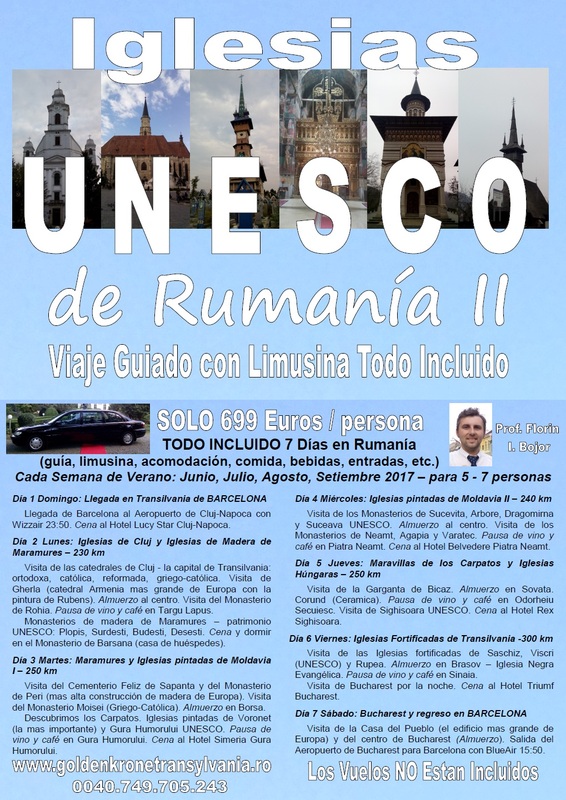 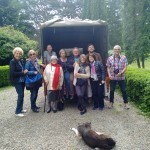 For only 350 Euro you can enjoy of a unique experience with all the costs included (limousine, food, drinks, accommodation, tickets, opera concert, etc.). 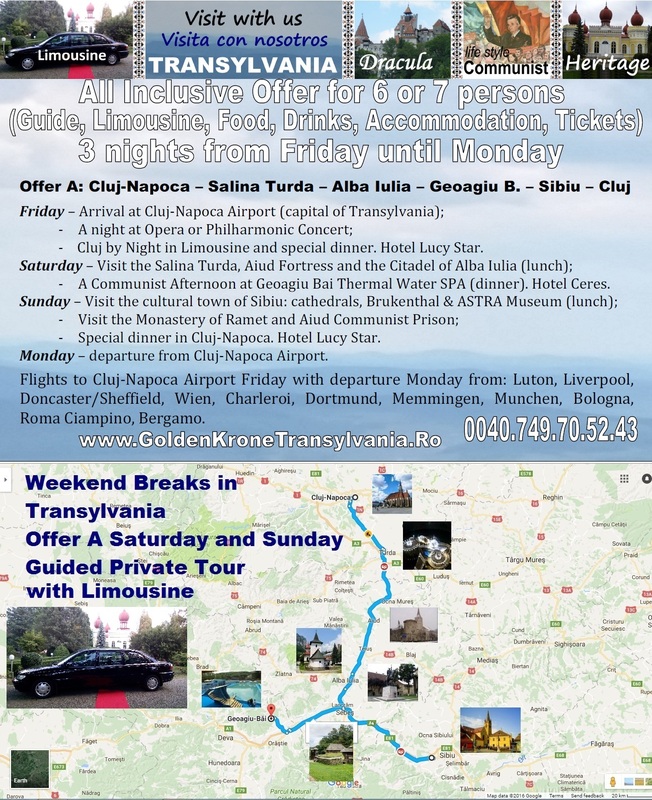 You have to choose one of our 10 escorted tours, get another 5 or 6 friends and pick up a flight to Cluj Napoca Airport (capital of Transylvania). 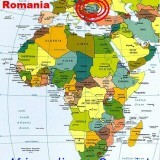 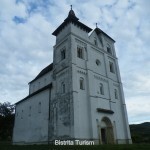 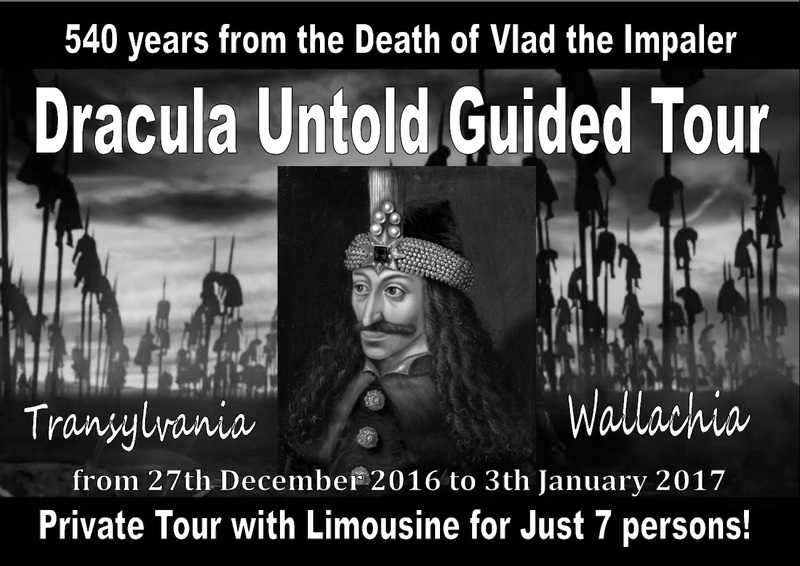 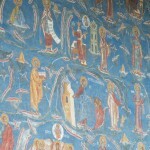 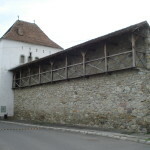 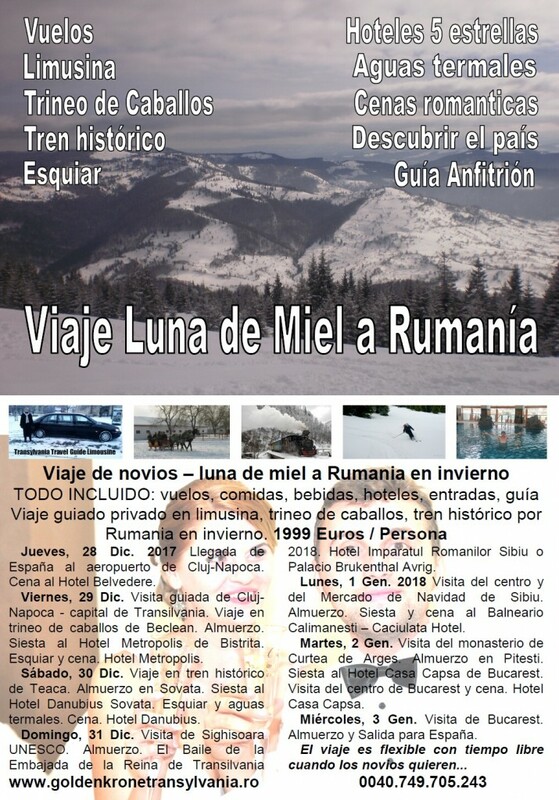 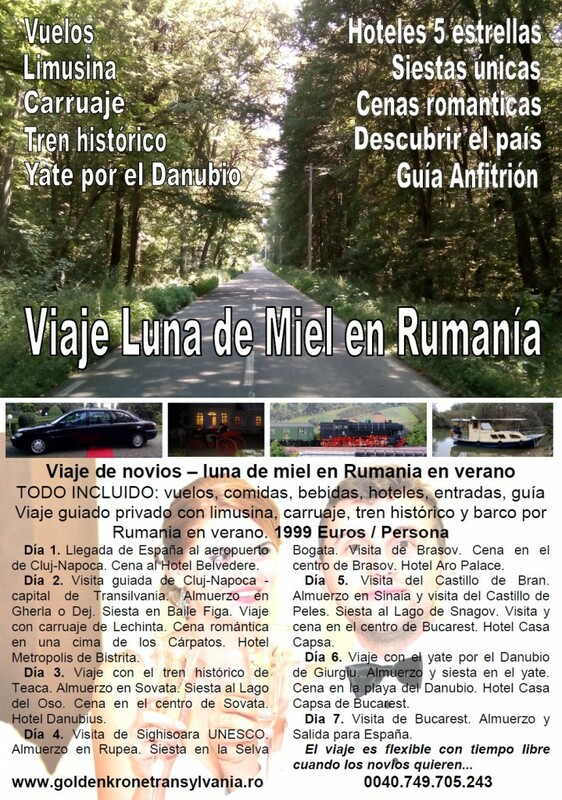 There we shall wait you for an exclusive guided tour in Transylvania. 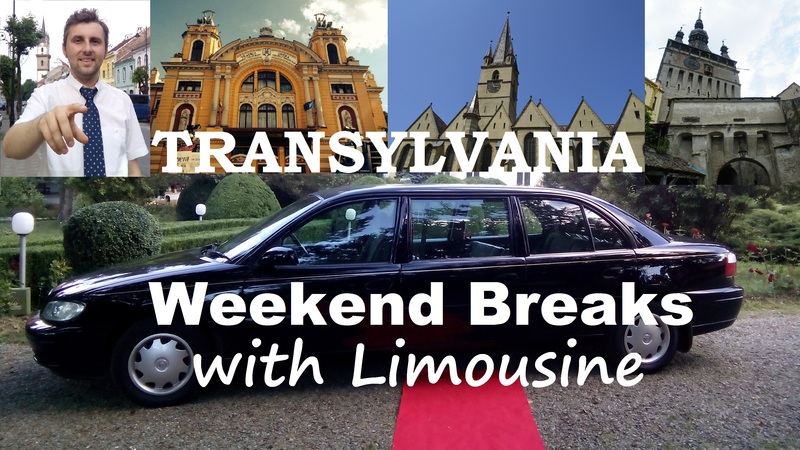 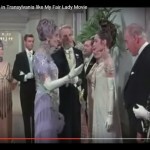 From Friday until Monday forget your normal life and get in love with Transylvania!